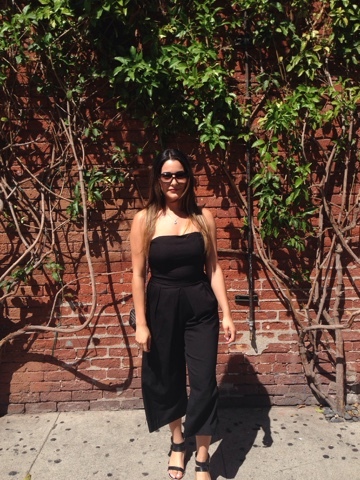 I needed to share this divine jumpsuit I bought at a small boutique in LA. I love shopping at small little places because half the time I buy the best pieces. 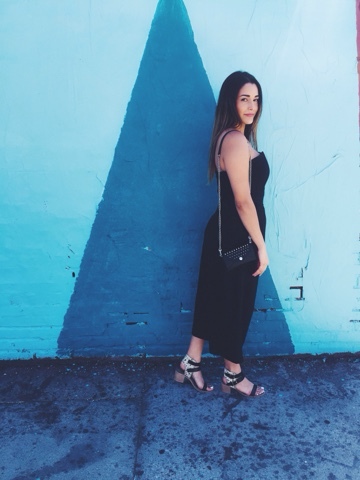 This jumpsuit is very versatile, can be worn for a classy dinner or just a walk in the city, and paired with sandals or heels. The fashion possibilities are endless. 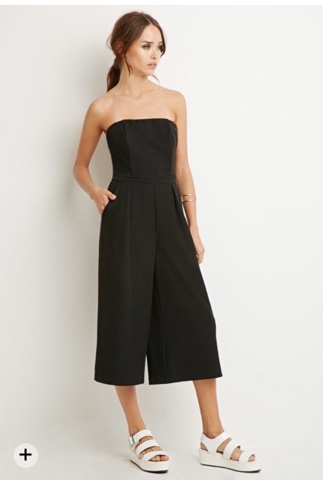 I have found a very identical jumpsuit on Forever21 site; if you love it as much as I do (your welcome). Ciao for now.